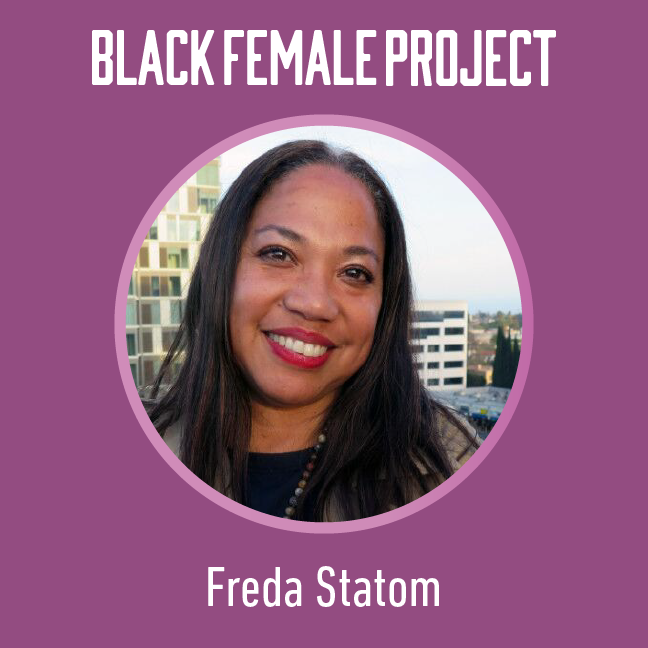 Freda Statom is an experienced Executive Director with a demonstrated history of working in the non-profit industry. Skilled in Nonprofit Management, Major Gifts, Corporate Partnerships, Grant writing , Planned Giving, Event Planning, Grassroots Organizing, and Community Outreach. Strong relationship-building skills.